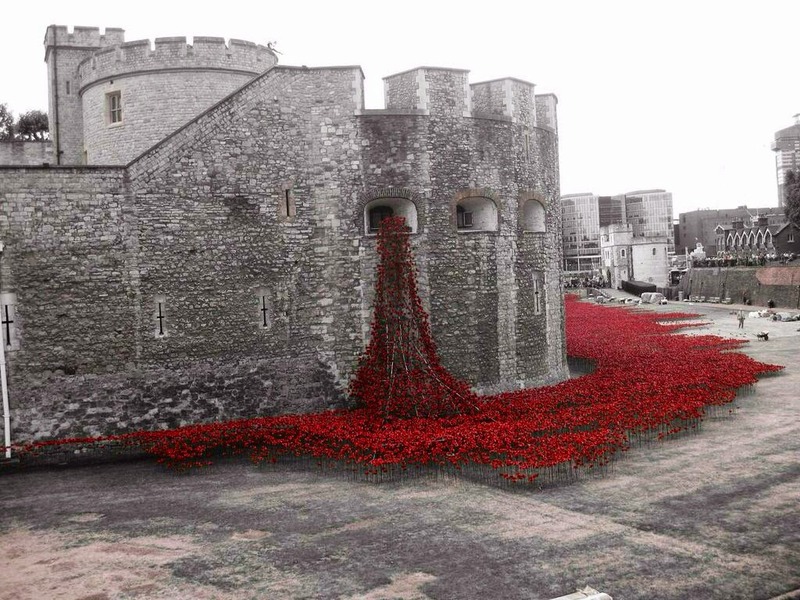 'Blood Swept Lands and Seas of Red' is a major art installation in the moat of the Tower of London and marks the centenary of the First World War. You are going to watch a BBC report focusing on the Queen's and her husband, the Duke of Edinburgh's visit to the poppy field at the Tower of London. 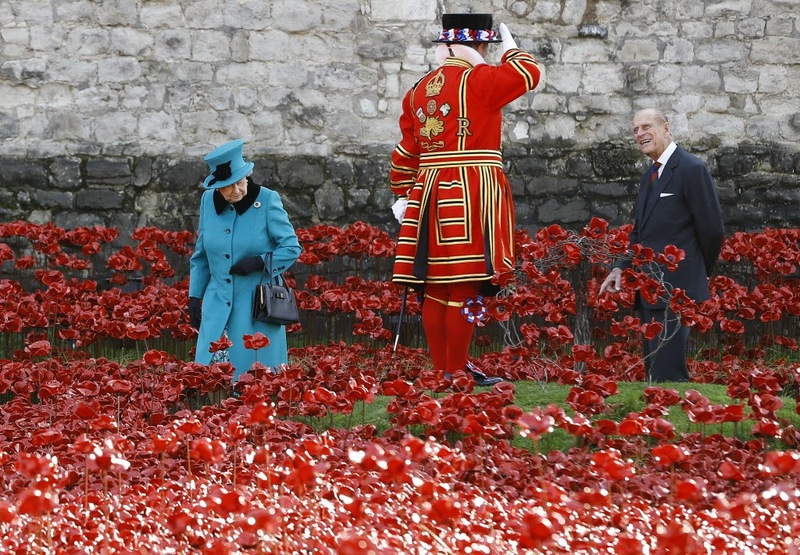 The Queen and the Duke of Edinburgh in the Poppy Field. 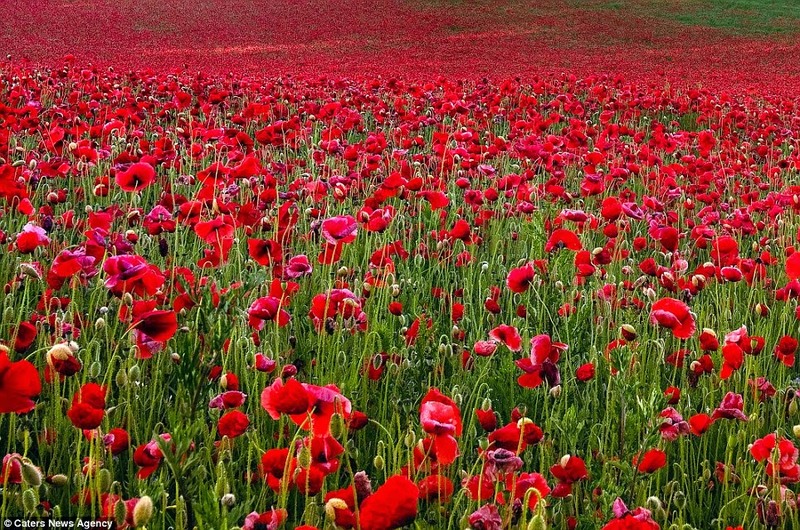 The Remembrance Poppy has been used since the end of the First World War to commemorate all the British and Commonwealth soldiers who fought and died in the war (not just the First World War). This ordinary, but delicate and scarlet red flower grows in Europe and also in Flanders. 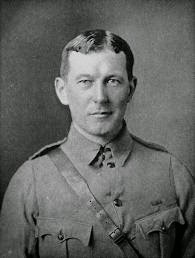 When a Canadian major and military doctor, John McCrae, noticed that they could spring up in spite of the overall devastation and burial grounds around him, it is believed that he started composing the poem ('In Flanders Fields') which was to become the most famous one written in relation to the First World War. It was then spring 1915 and a close friend of his had just died. 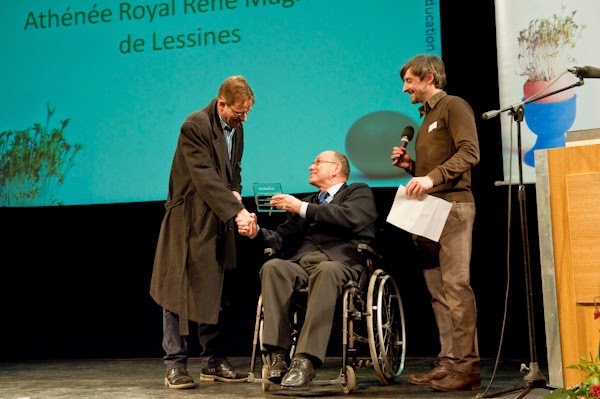 The In Flanders Fields poem is now the world's most known Remembrance Day poem. You can find John McCrae's poem HERE as well as other interesting details. 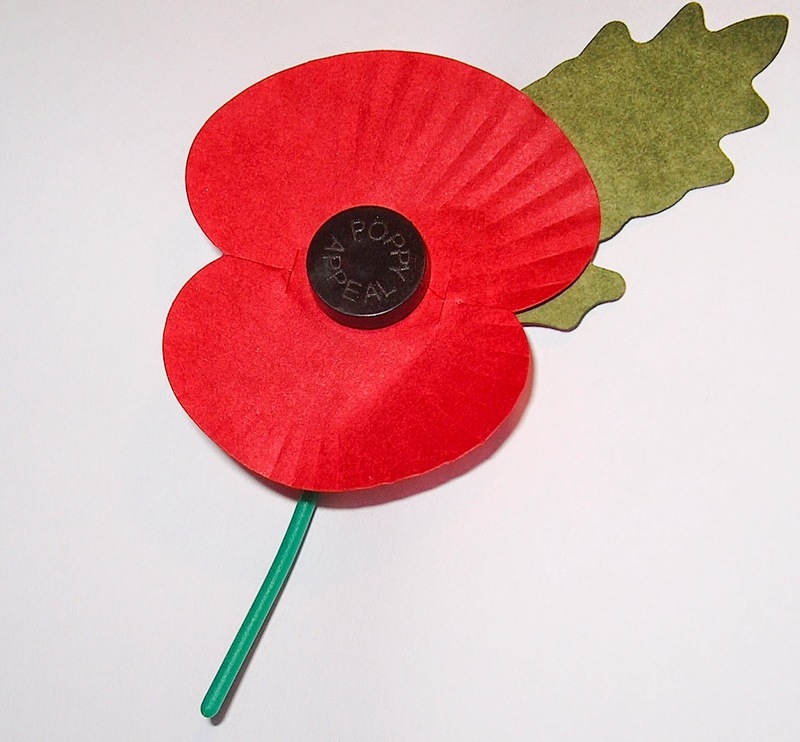 Remembrance poppies are largely prominent in the UK, particularly in the weeks leading up to Remembrance Day (11th November) or Remembrance Sunday. 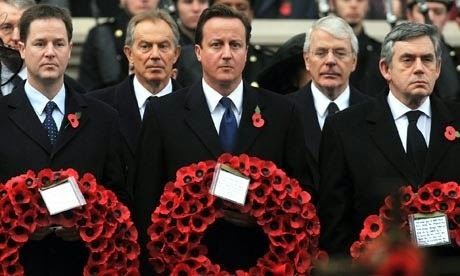 All public figures and people in the UK appearing on TV wear them. 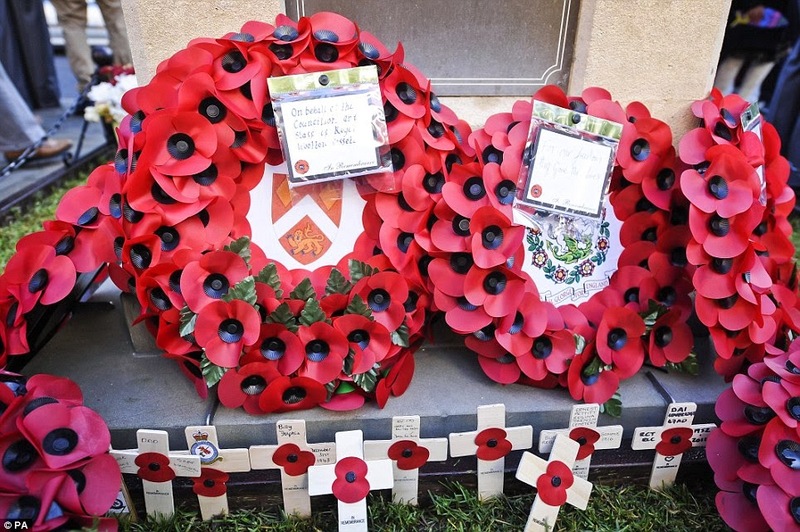 And finally poppy wreaths are also laid at war memorials. 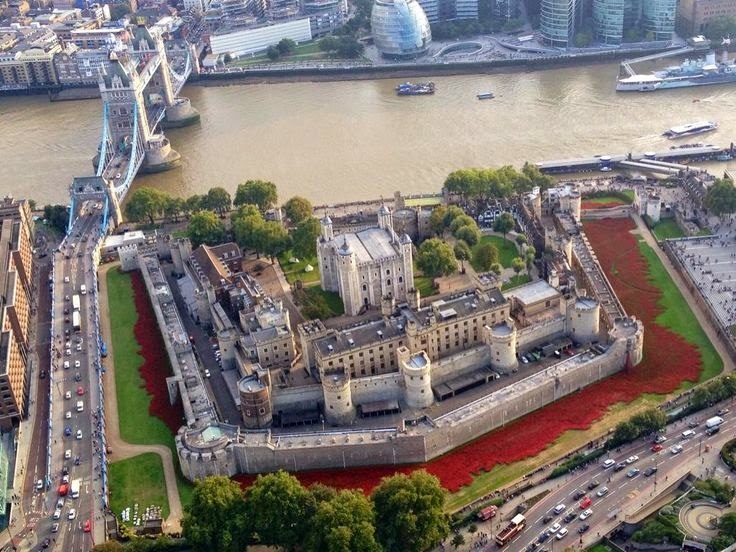 What is exceptional about this temporary art "exhibition" at the Tower of London? Make notes. 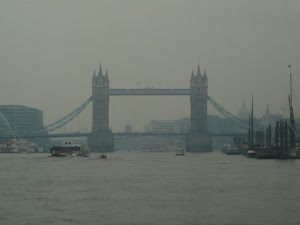 - Commémoration artistique d'envergure recouvrant la douve de la Tour de Londres sous la forme d'un vaste champ de coquelicots en céramique; impression donnée d'une énorme marée de sang pour symboliser les vies sacrifiées. - 888.246 coquelicots exactement; chacun représente un militaire de l'Empire britannique tombé durant la Première Guerre mondiale. - Ces coquelicots sont à vendre. 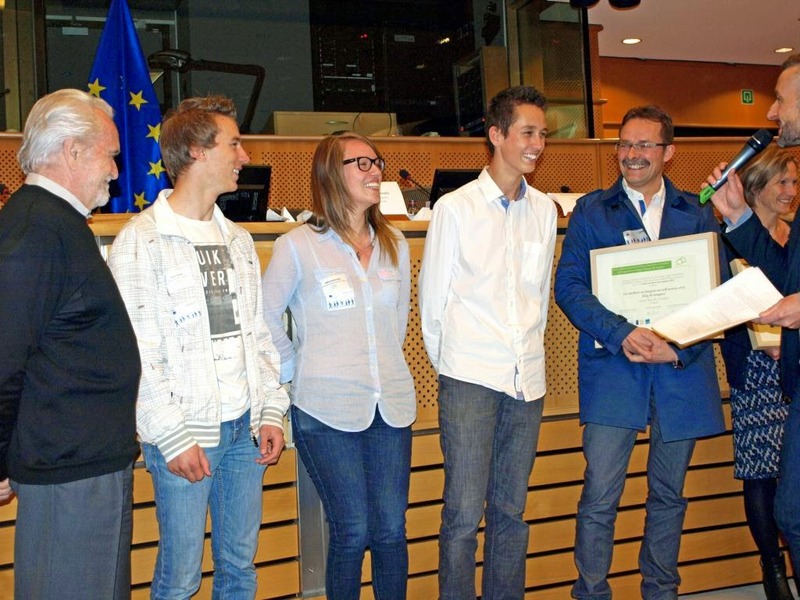 - Pourquoi cet endroit? C'était un lieu de rassemblement et de départ pour le front des soldats volontaires issus de la City. On sait que beaucoup n'allaient jamais en revenir.